It's Friday!!! I really don't plan to do this every Friday, but I thought it would be fun to do again while road tripping with the Hubs! Last Friday, when D was driving us to a movie, I read him my blog post of Friday Favorites. When I finished reading THE WHOLE THING aloud, D told me, "I've never wanted to say, 'Purple Cow' more!" HAHA!! A while back D & I heard of this thing a couple did when talking to each other. If one of them begins talking about things that are trivial & of no interest to the other person, the listener would just say, "Purple Cow." This would let the other person know that you didn't understand or didn't have any interest in that topic. 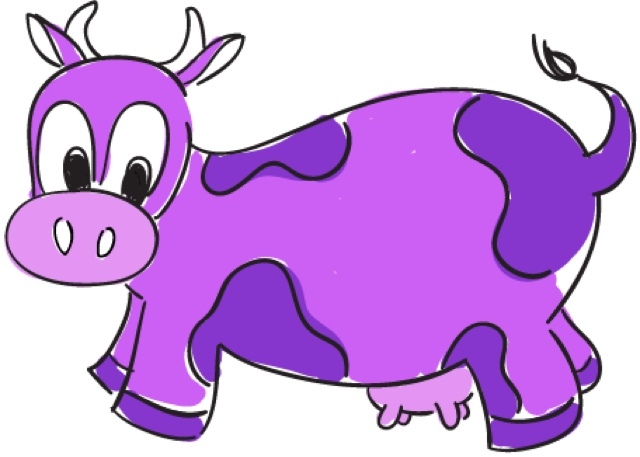 To the listener, you may as well be talking about a purple cow! Once PC is said, you change the subject, or let the other person pick a new topic. We really don't overuse the Purple Cow thing because we really want it to be a positive thing in our relationship. We respect the use of PC & usually realize...why was I talking about that with him anyway?! I save mine for the times D wants to talk about hunting or sports - especially those ole Cowboys. He uses his when I'm talking about makeup or accessories or what Sally told me happened that day. (Let it be known that he uses PC more than I & I think he would like to use it even more!) Let's face it, men & women are different animals & can often times speak two different languages. If used correctly, PC can be a great relationship tool! If you read last Friday's blog post & it was crammed with information about stuff you could care less about, this post won't be much different. Now is the time to use your, "Purple Cow." Since we're on a little road trip, my first fave will be traveling! I love it! 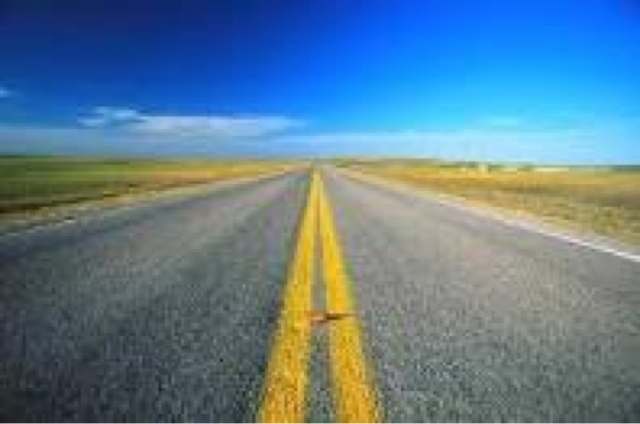 Whether it's driving or flying or cruising, I love to go! 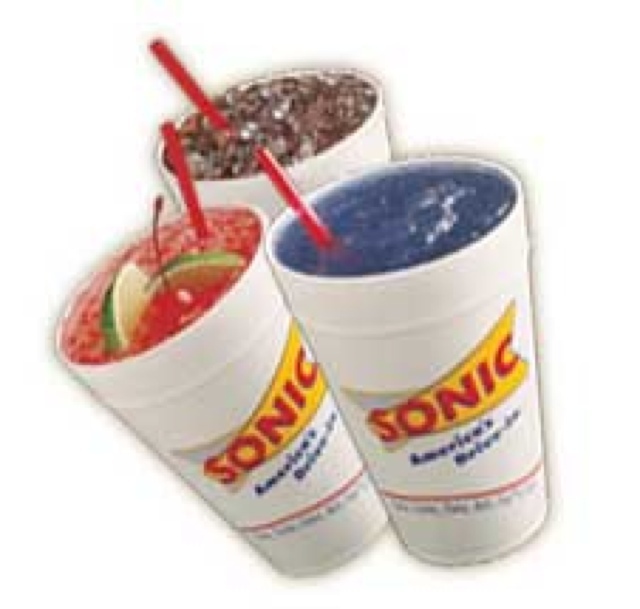 Another favorite is an everyday favorite & a road trip MUST: a Sonic Raspberry Tea. Sonic sells THE BEST drinks! It's a combination of a good drink, nice sturdy styrofoam cup, & the best crunchy ice! My next fave is Twitter. 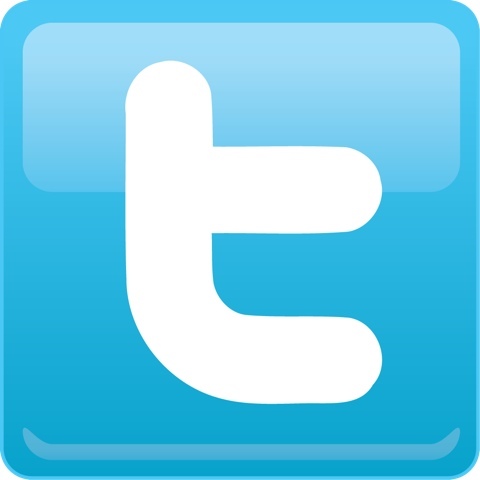 It is fun on a road trip, but my very favorite time to be on Twitter is on Sunday mornings in my Sunday School class. 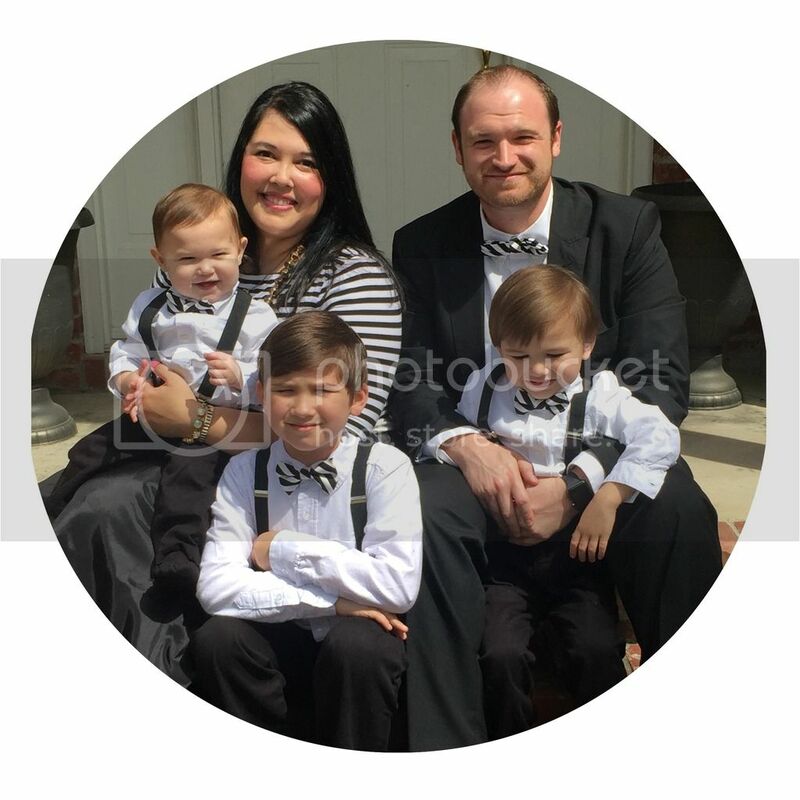 We have the greatest SS teachers who are a mixture of great Biblical knowledge, as well as being prime candidates for having their own reality show. A few class members tweet some of the awesome things our teachers say (I won't name names!). It's super fun! 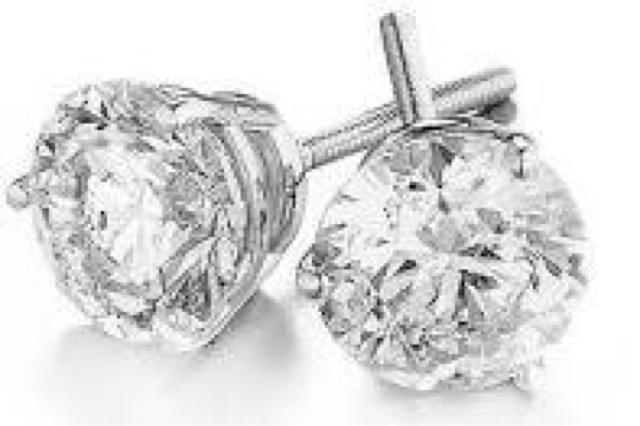 Fave number four is big stud earrings. My very favorite go-to earrings are my big stud CZs or my big pearl studs. They go with anything from a t-shirt to a formal. I buy my earrings like I buy my sunglasses: cute but inexpensive - that way I don't have a heart attack when I lose one! 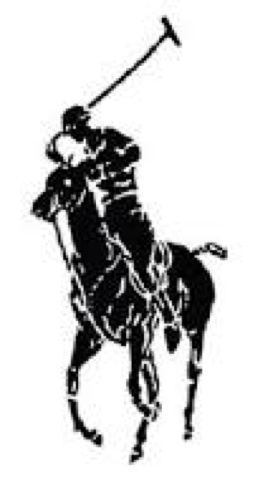 One of my very favorite labels is Ralph Lauren. I just love that preppy, timeless, classic style. I love my men to be decked out in it a lot of the time & love that I can find the same shirts from John's size to D's size. The greatest thing about RL is that there are great sales on the website & I can also buy it at discount prices at TJ Maxx & Marshall's. This next "fave" is one of a different kind. Since I'm a sale shopper, I'll eye an item for a while to see if it will go on sale. A lot of times though, I'll wait too long & the item will sell out! Instantly, this item I "liked" becomes a sort of a mission for me. I will stalk that puppy down on eBay or any other forum in hopes to find it. I'm in that situation with a dress right now. What is it about the appeal of things we "can't have." 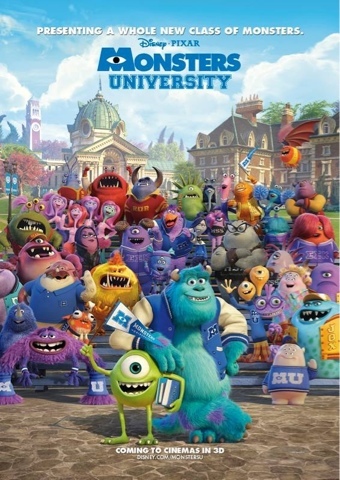 Today's last favorite is not only Monster's University, but also kid movies in general (Disney in particular). I've always loved kid movies, but they're even more fun after you have kids! I hope you all are having a wonderful Friday! Haha thanks Beth! I bet you're right! !